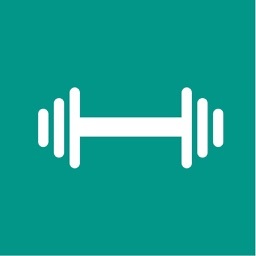 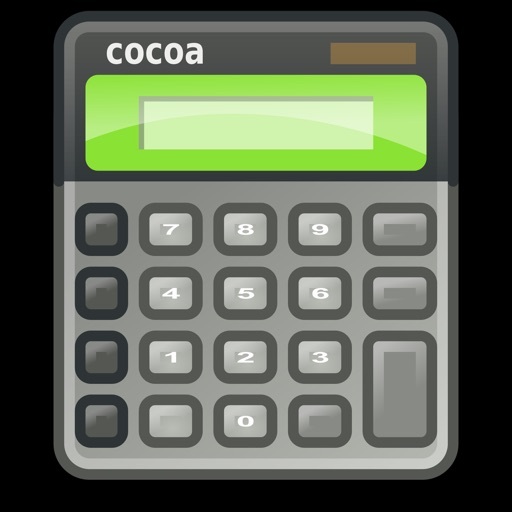 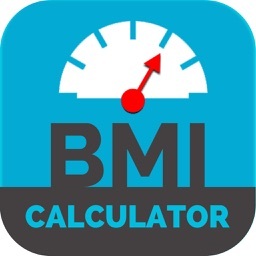 It is the simple app that calculates your BMI. 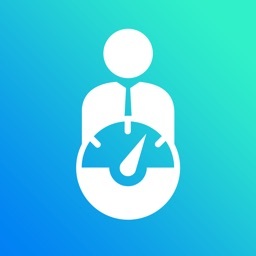 You need enter the height in the form of centimeter and weight in the form of kilograms. 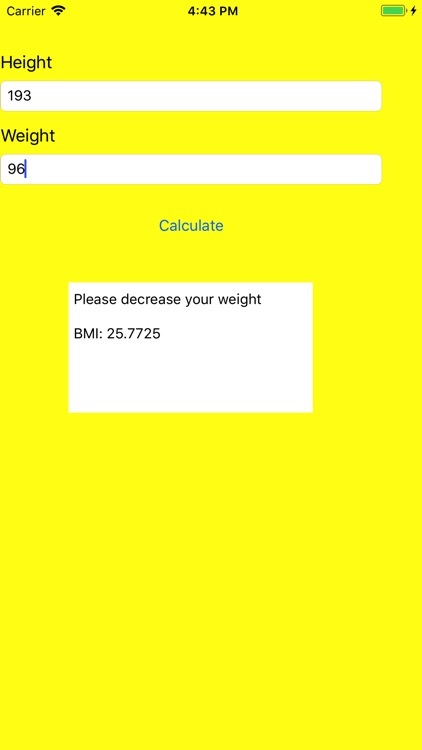 Then after clicking a button it says you are over weight or correct weight or low weight. 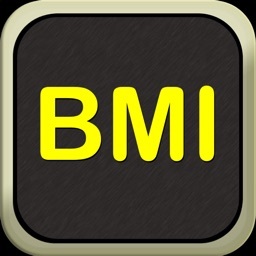 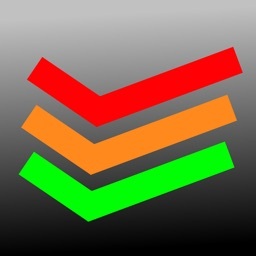 It is the low memory and simple app on your iOS phone and easy to use.